The granulator filter screen is made of wire mesh of different meshes. 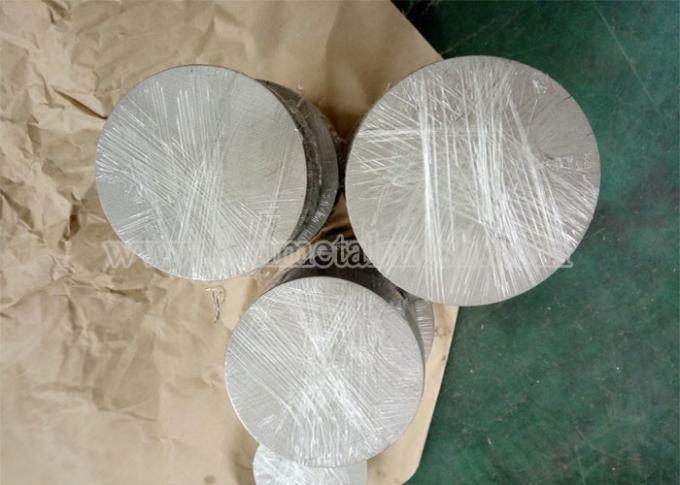 Its function is to filter the melt stream and increase the flow resistance, so as to filter out mechanical impurities and improve the effect of mixing or plasticizing. The denser the mesh, the purer the quality, but the lower the output, the more frequent the network change. The unit of measure particle size refers to the size of the starting material particles and is generally expressed in terms of the maximum length of the particles. The mesh is the size of the mesh size indicating the standard sieve. 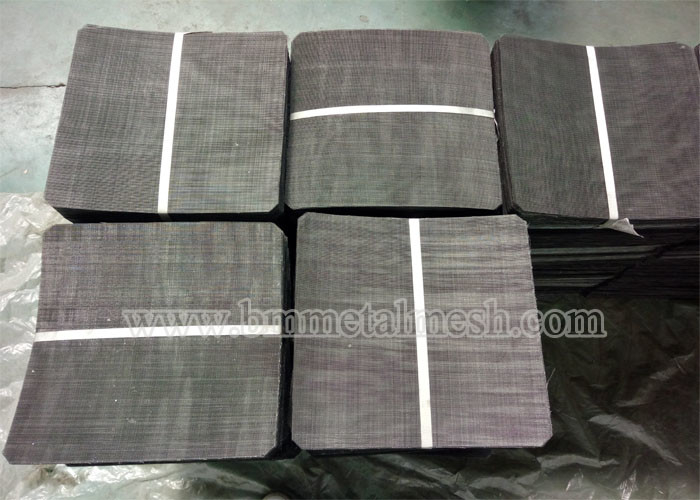 The so-called mesh is the number of mesh holes in a length of 1 inch, and is simply referred to as the mesh. The larger the mesh number, the finer the particles. The number of holes is the number of holes, which is the number of holes per square inch. The larger the mesh size, the smaller the aperture. It can be seen from this definition that the size of the mesh determines the size of the mesh aperture. The size of the screen pore size determines the maximum particle size of the sieved powder. 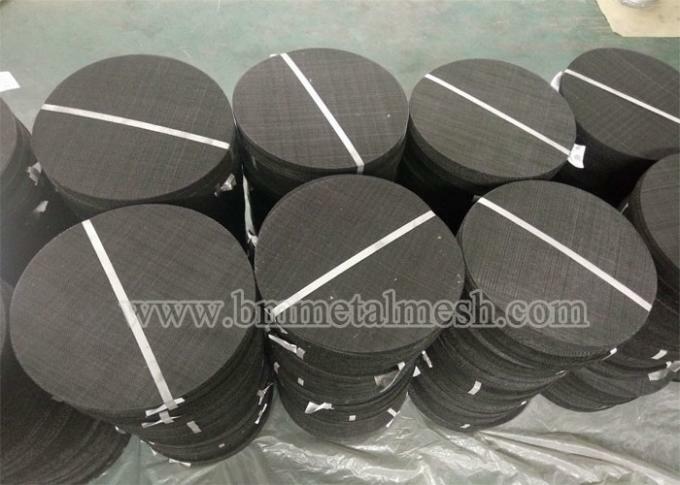 Stainless steel filter mesh (20 mesh, 30 mesh, 40 mesh, 50 mesh, 60 mesh, 80 mesh, 100 mesh, 120 mesh, 150 mesh). The plastic particle filter is a special filter product for the plastic pellet machine and the plastic extruder. According to the specifications of the product, the corresponding filter mesh can be selected. If you are interesting,pls let us talk more details. How is the extrusion filter cartridge /filter tube welded?